Twitter is second only to Facebook in terms of its popularity as a social networking site. 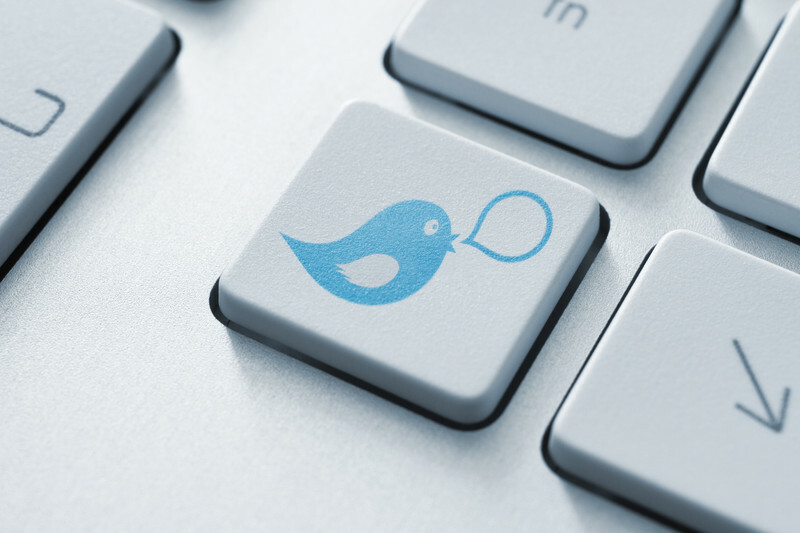 As of September 2015, Twitter experiences an estimated 310,000 unique monthly visitors. As a result, whilst primarily a social networking site, Twitter can be an excellent platform from which a company can advertise. However, not all Twitter advertising is successful, which is why it is important know exactly how to make the most of Twitter advertising.